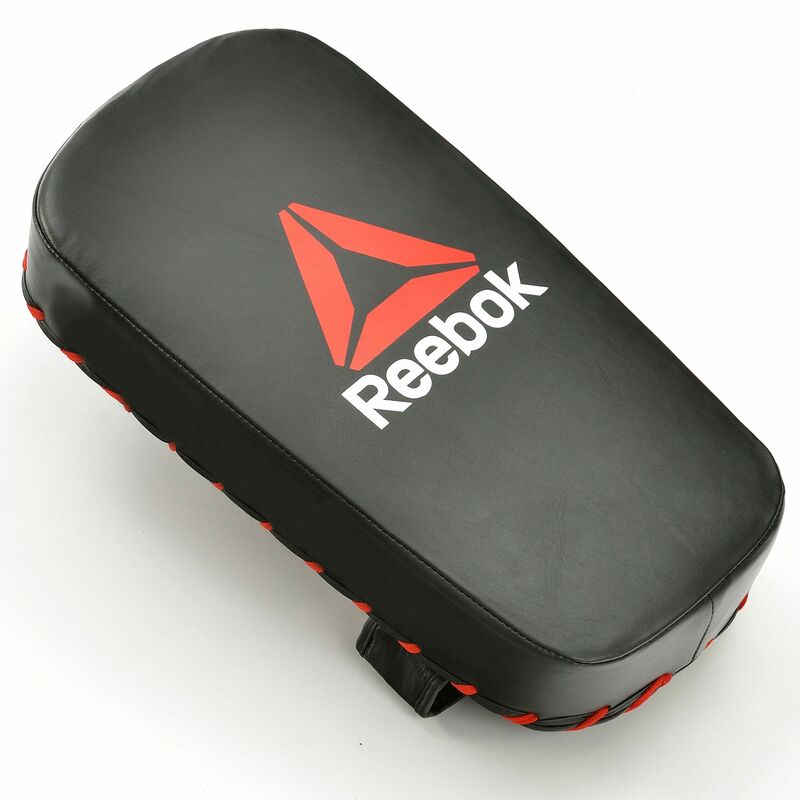 Offering a huge hitting spot in the shape of a rectangle, and made with robust, high durability materials, the Reebok Combat Thai pad helps to develop increased stamina levels, tone muscles efficiently, and lose excess pounds, by incorporating boxing and other martial arts exercises and movement into workout regime. The pad includes increased cushioning for additional support and stability during punching and kicking, and the resilient design ensures long use for pleasurable trainings and better results. for submitting product information about Reebok Combat Thai Pad We aim to answer all questions within 2-3 days. for submitting product information about Reebok Combat Thai Pad. We aim to answer all questions within 2-3 days. If you provided your name and email address, we will email you as soon as the answer is published. for submitting product review about Reebok Combat Thai Pad.